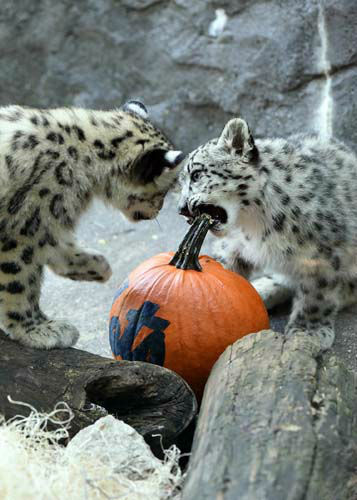 BROOKFIELD, Ill. (WLS) -- There was no messing around at the Brookfield Zoo. 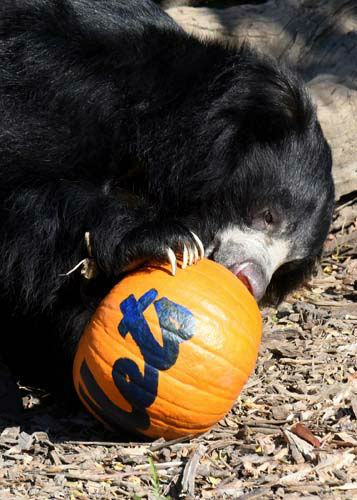 The cubs devoured the Mets. 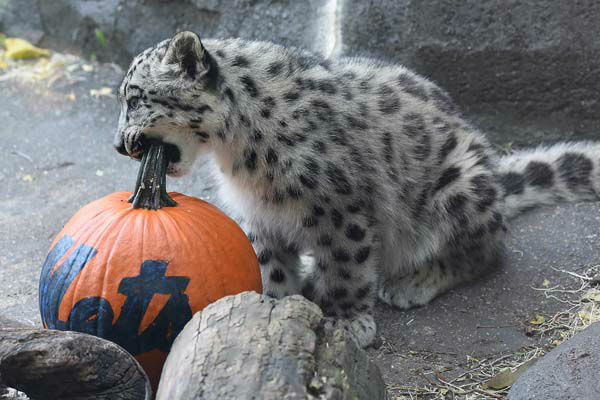 Or at least the pumpkins decorated with the team's logo. 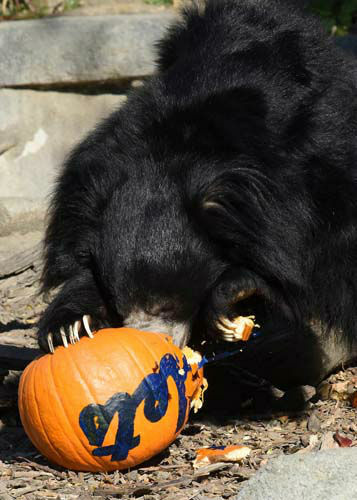 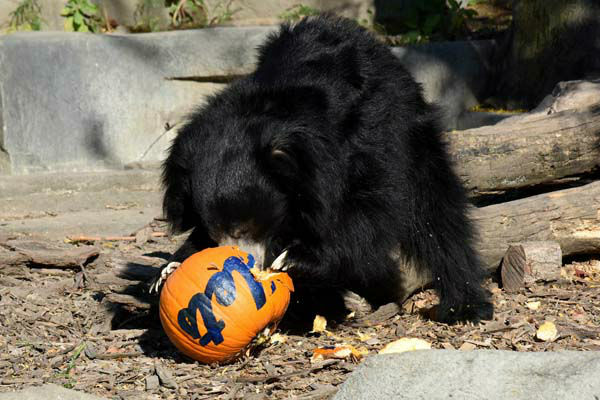 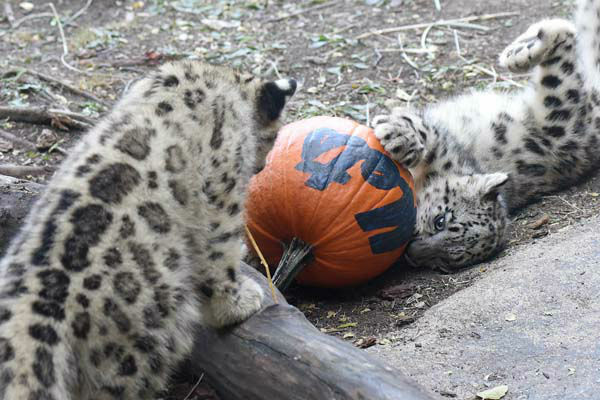 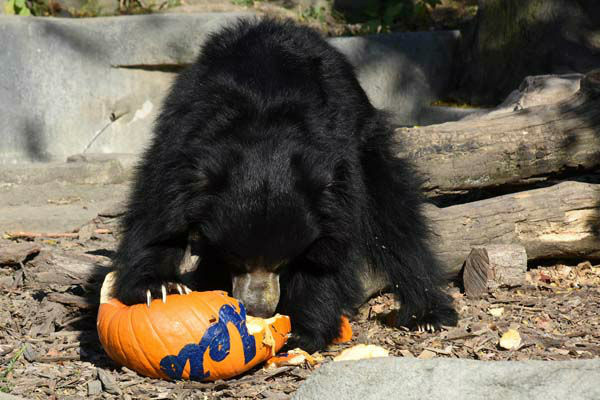 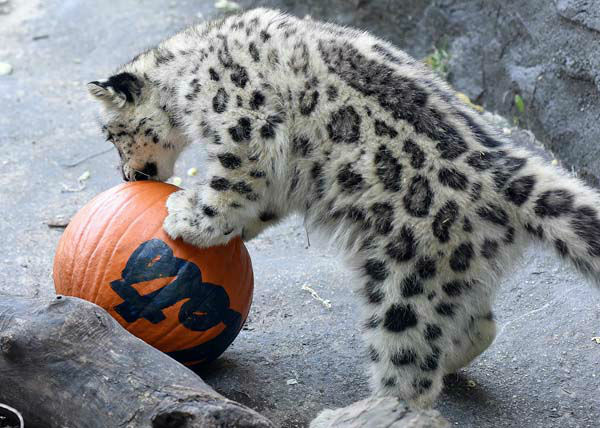 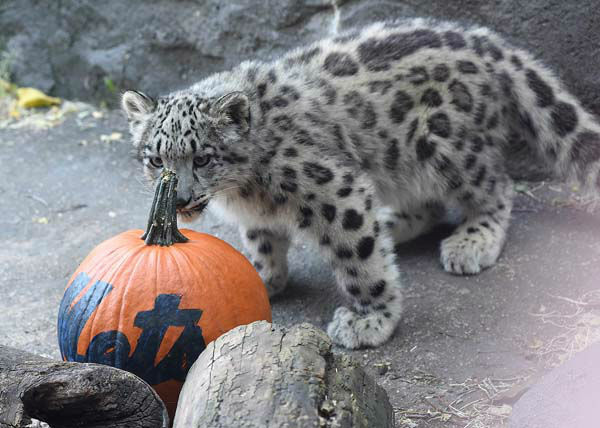 Snow leopard cubs, Malaya and Daania, 4 months, destroyed the pumpkins, as did sloth bear Kartik, 6.